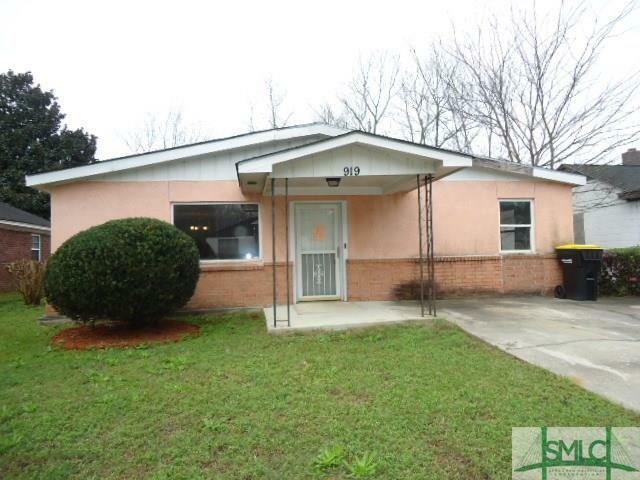 Spacious 4 bedroom, 2 bath Carver Village ranch home with living room, dining room & den, and central heat/air. Sold As-Is. This is a Fannie Mae Homepath Property.